Guangzhou Likang Electronic Technology Co., Ltd, established in 2007, is a professional manufacturer focuses on researching and developing, producing, selling coin acceptor. The main product coin acceptor not only has been occupied huge domestic market share, but also has been sold to more than 80 countries and regions. Due to ten years' development experience, we can keenly grasp market trend and launch the new product to satisfy the demand of customers. Excellent R&D team to design diversity scheme, advanced technology and equipment to create high-quality products, perfect after-sale system to provide quality services. Ten years, LK inherits the concept of "Excellent quality, Exquisite shape, Superior service", constantly pursue exploration and innovation, steady development. Now we own many national patents and get the National High-tech Enterprise certification. 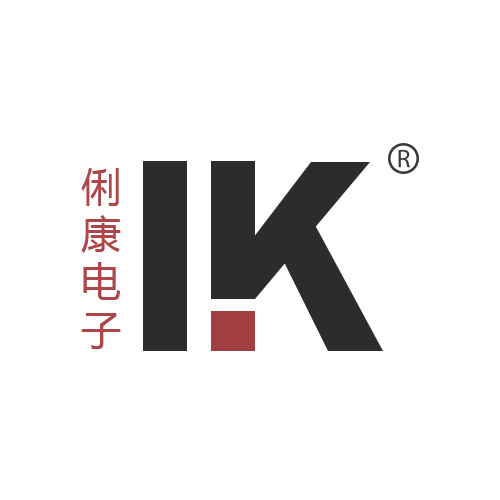 Depending on professional skills and high quality products, LK has been in the leading position in the field, built good brand reputation, received good feedback from home and abroad. We promise :we follow our heart, make good products.